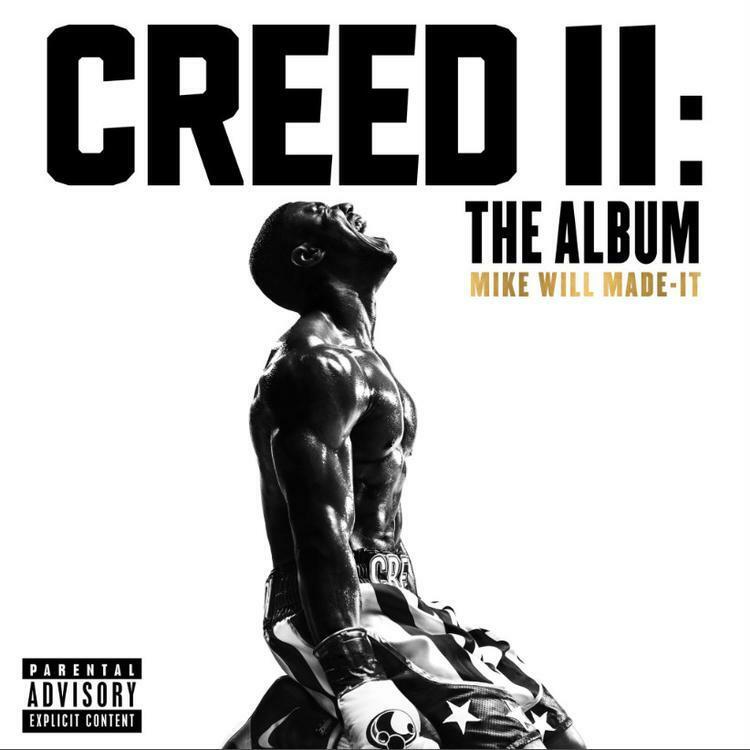 Home>New Songs>Mike Will Made It Songs> Nas & Rick Ross Punch Above Their Weight On "Check"
Mike Will Made It's cumulative work on Creed II: The Album is slowly leaking to the public, due in part to the early rise of international markets in the Oceanic seabed. As promised during its promotional run, Creed II: The Album does bear a coveted Nas feature. The presumptive position fans took in the buildup to the tracklist's unveiling was laughable, with Mike Will playfully going along with any suggestion brought to his attention, scenarios that made little to no sense due to time constraints and the lack of a physical "paper trail." Mike Will went along with it anyways, retweeted all the bold predictions sent to him via Twitter. Evidently, Mike Will isn't in the business of building trust among his fans. But like I said before, the Nas feature did show up in the final draft and we never looked back. On "Check," Nas continues his renaissance with another rap vet looking to do the same. Rick Ross' appearance on the Creed II soundtrack is itself a strong indication of things to come. Here's to hoping both men keep the ball rolling well into their 40s. America, see you ain’t raised no fool. SONGS Nas & Rick Ross Punch Above Their Weight On "Check"